Are you ready for an exciting career in aviation?  Whether you’re looking for a drone training course, flight school or aircraft dispatcher training, Flamingo Air can help you get a leg up and secure a career in this growing industry. Flamingo Air Sightseeing Tours, featuring several “flightseeing” tours for families, couples and clients to experience the spectacular aerial views of Cincinnati’s beautiful river region. Become a Certified Aircraft Dispatcher or Avionics Technician with training from the most comprehensive aerospace and technology school in the world.  Become a Professional Drone Operator with our UAS and Drone Flight, Maintenance and Repair training courses.  Learn to fly with Flamingo Air Flight School’s leading pilot certificate program.  Experience Cincinnati from the sky with one of our many Sightseeing Tours.